Well, let me tell you – I am so glad I’m not one of those people that let others form an opinion for me before deciding for myself. 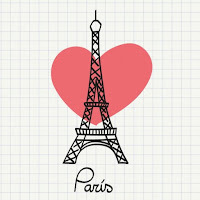 Honestly, I couldn’t tolerate a thought about not loving Paris. 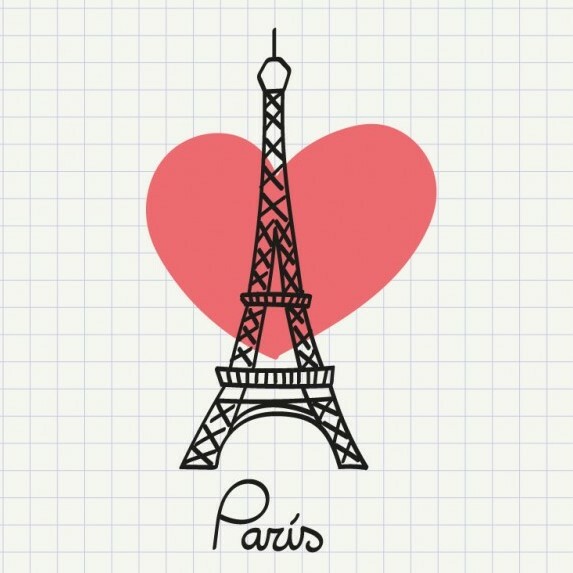 Paris is so close to being my favourite city in the whole world – with London only just nudging into first place. I was lucky enough to visit again in July 2015 and I’m glad I got to experience two different seasons (as both Summer and late Autumn were lovely times to visit). Walking around the city is my favourite way of getting around (if it’s not too far!). I can’t get enough of the beautiful cobbled streets and awe-inspiring architecture. Aside from the obvious must-sees Louvre and Notre-Dame (featured in my first Paris post), I can particularly recommend the national military museum – Musee de l’Armee, which holds an impressive collection of weapons and uniforms, plus the famous Napoleon’s Tomb. Musee d’Orsay is another grand museum devoted to all the arts between 1848-1914. Sainte-Chapelle is an impressive royal Gothic-style chapel that has stunning architecture and amazing stained glass windows. There is a lot – so be sure to do your research and pick your favourites to see if you’re only going for a short time. 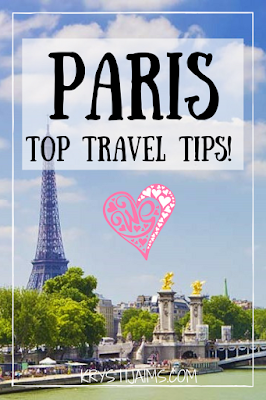 Let’s be real – who wouldn’t want to come to Paris and do some shopping! Parisians are forever well-dressed and chic – they take real pride in their appearance. Being the fashion capital of the world, there is no shortage for your retail therapy needs. 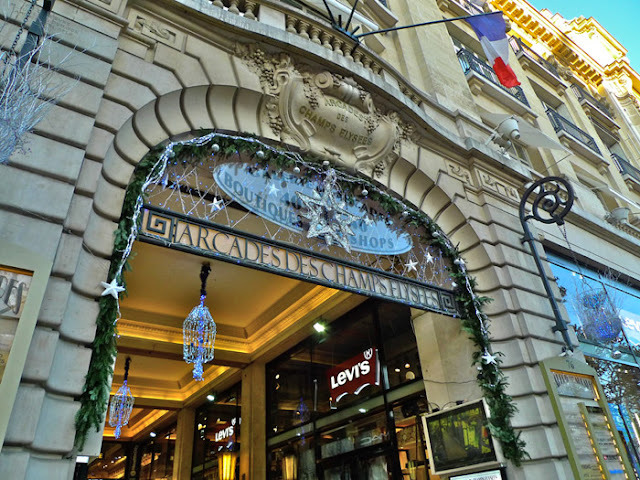 To discover Paris on a small budget Sandeman’s Free Walking Tour is a great way to get acquainted with the city. The guides are full of interesting facts and stories and walk you through several neighbourhoods and to most of the famous sights. They ask for just a small tip at the end, whatever you can manage and what you think the tour guide deserves for their time. French may have the reputation for being rude, but it’s more accurate to say they are formal and minimise interaction with strangers. Don’t expect them to strike up a random conversation with you. 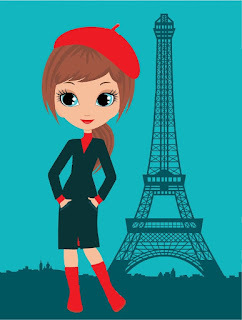 Try to speak as much French as you can – even if that is only ‘bonjour‘ (hello), ‘merci‘ (thank you) and ‘au revoir‘ (good bye). In France, this is basic manners they teach to their children from a young age, and being foreign doesn’t exempt you. Failing to do this may earn you a rude treatment in return. ‘Parlez-vous Anglais‘ (do you speak English?) is an expression you should try to learn off by heart before asking a question. 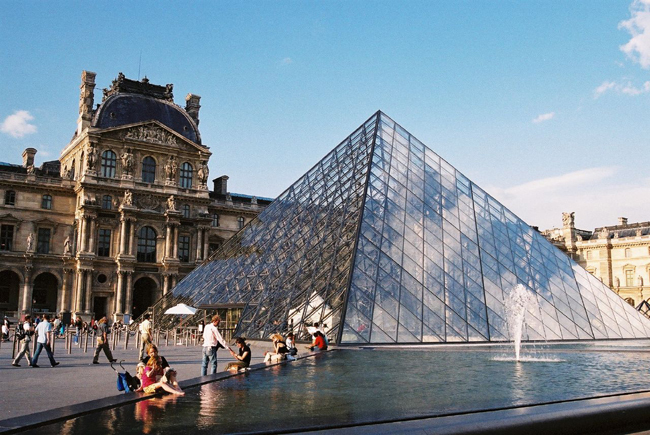 Many places let you book tickets online in advance, such as the Louvre, Musee d’Orsay, the Eiffel Tower and many more. This is a smart option to choose a particular time slot, especially in the busy Summer months to cut down on waiting in line. Said Patisseries are an absolute must-visit – they are the best in the world! Everything in there is perfection – the baguettes, chocolate eclairs, croissants, layered custard slices… I could go on and on. Paris is also well known for their chocolat shops and of course their macarons. The French are very social and spend hours enjoying their meals sitting outside in the quaint streets, drinking wine well into the hours of the evening with their friends (can I please be Parisian?). They tend to eat dinner at 8 pm or later. You may not find many restaurants open until this time, although the ones that are may offer an ‘earlybird’ special if you don’t mind eating earlier. French cuisine is flavoursome and hearty. If you’re not sure what to order try some typical famous dishes like escargot (snails!) or duck l’orange (roast duck with orange sauce). Their soupe à l’oignon (French onion soup) is also obviously delicious! I highly recommend ordering a fromage and bread platter at least once – their cheese and bread – no words. Their wine is also top-notch. Ask the waiter for recommendations if you’re unsure of what to order on a menu – they’ll usually set you right. If you do have the time I would recommend doing a food and wine tour, it’s great to learn more about their cuisine and they always give you their best quality goods to try. 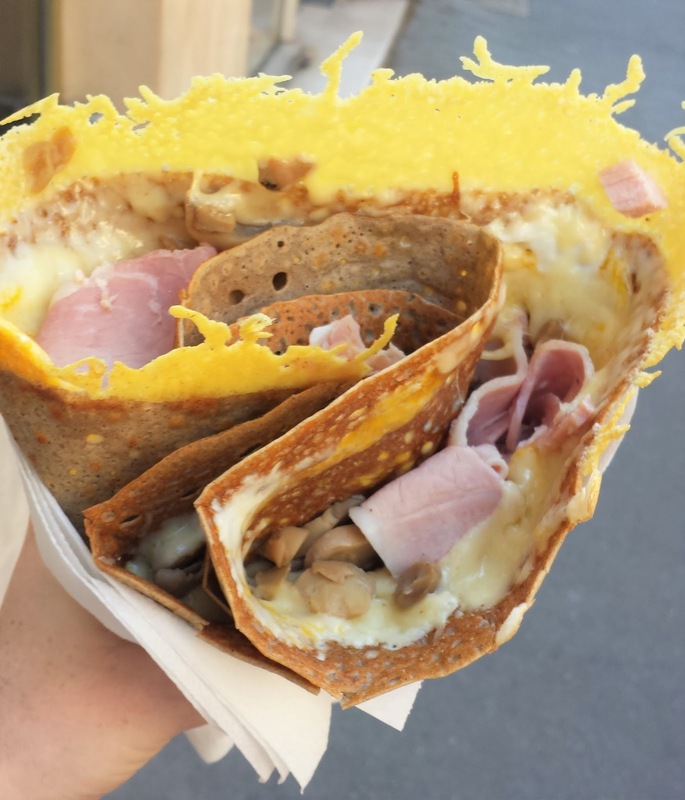 A great option for lunch is to have a traditional crepe. You can choose your fillings, savoury or sweet and it’s usually very large and filling for a reasonable price. My favourite – ham, cheese and mushroom! Take an official taxi from the airport and not random offers from people that don’t belong to a company, they will charge you a lot more. It’s an incredible city and one that I will forever hold dearly in my heart and I can’t wait until I next return. If you are heading there yourself I hope you enjoy your time there as much as I always do.